Soccer is the latest sport to be added to Mariner athletics. The ladies' team's first season was in spring of 2015, and the guys' team opened its first season in spring 2016. Putting players on the pitch is a major victory for the athletics program, matching student enthusiasm with a great sport. Adding another level of excitement, futbal fits firmly with the academy's global evangelism core value. Students who cultivate skill and affection for the sport can relate to others all over the world. Both men's and women's teams are offered. Student athletes in grades 7-12 form the Mariners' varsity soccer squads. LPA competes in the SCACS 2-A league and tournaments. Additionally, the Mariner teams compete against other area private and public schools and in independent tournaments. 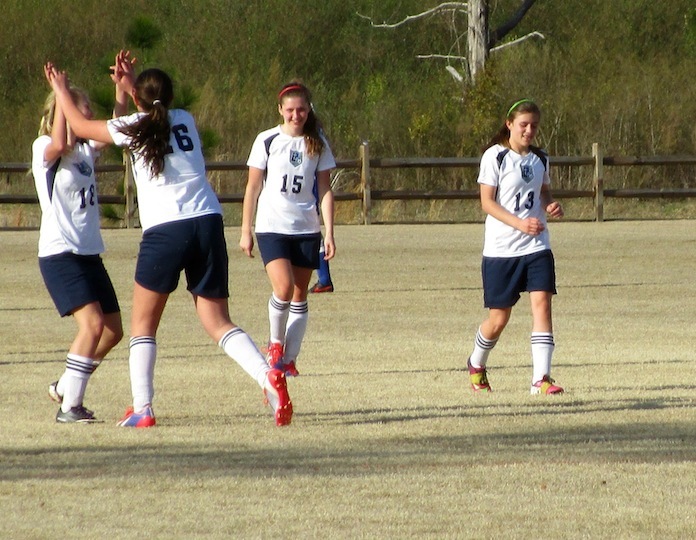 LPA soccer began with the Lady Mariners' first season in spring 2015. 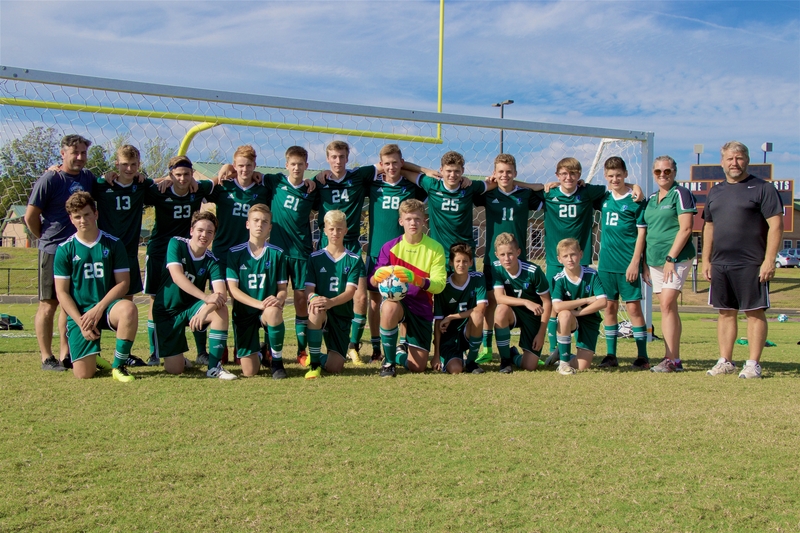 The Mariner boys' team launched in spring 2016. Great results are expected as the team matures! The boys' team's first undefeated streak began with a tie in their first game.